We’ve always said at enrola that cost should never be a barrier to you using our system. It’s important that you know what you’re getting from us, which is why we’ve always been upfront about our Pricing. We’ve designed enrola so the full range of features are available if you’re a team of 2 or 20. This lets you plan your annual budgets accordingly, without any nasty surprises. All of this is included as part of your license fee. We won’t charge you £500 every time you want to change a title, or £1000/day for a training session. But we also know that paying annually for our service is difficult for some providers. 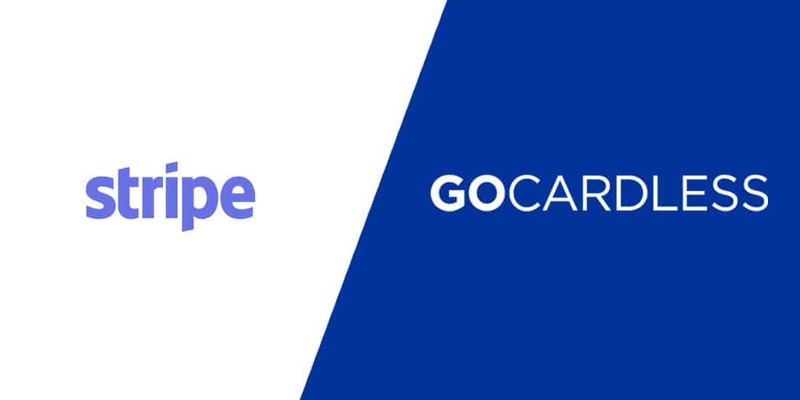 That’s why we’re delighted to announce that we’ve integrated with Stripe and GoCardless to let you split your payment into monthly instalments. Stripe is one of the largest online payment vendors in the world. It’s designed to handle card payments in 100+ countries across the globe seamlessly and securely. If you’ve paid for something online in the last 2 years by card, there’s a good chance that it was processed by Stripe. GoCardless specialises in Direct Debit payments. With over 30,000 customers, it’s the default choice for this form of payment online. Both services have the latest security protocols so you know that your money is safe. The other advantage is that both systems automatically adjust your monthly payments when you add or take away user licenses, so you’ll always be charged exactly what you’re owed. Our new payment systems even pro-rate your bill if you start part-way through a month with us.